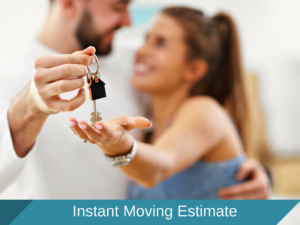 Instant Moving Estimate — Get Your Moving Estimate in Under 10 Minutes! 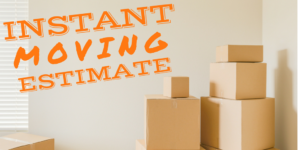 It’s almost moving day and you have procrastinated finding a mover – You need an instant moving estimate – a fast, convenient estimate for the cost of your local or long distance move. This moving estimator is a godsend! Not just a ballpark estimator, it gives you a flat rate, guaranteed price based on your exact inventory. Most “instant moving quote” sites are just information gatherers where you will be called/emailed by lots of different moving companies. 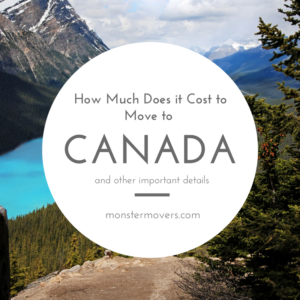 Not only that but these are ballpark estimates which means they can change by the hundreds or even thousands if you are moving out of state. 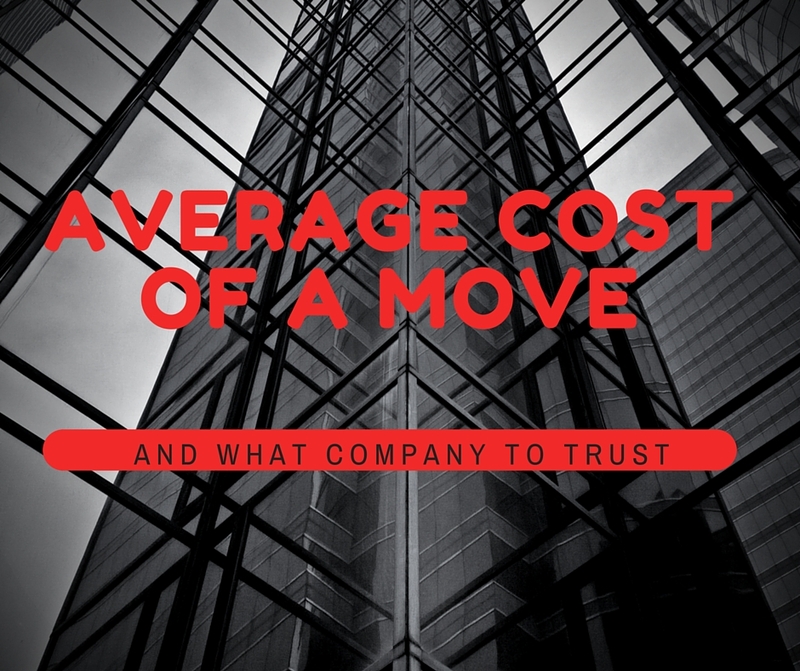 Although it may sound great to have a bunch of movers call you with quotes- you will get called and emailed a hundred times a day – from moving brokers all over the country. This instant moving estimate form is private and emails over a quote without the high pressure sales calls or emails flooding your inbox. If you require an in-home estimate – you can schedule a on-site estimate right on the same screen. A representative will be dispatched an you will get an appointment to receive a detailed, in-home moving estimate from a moving expert. 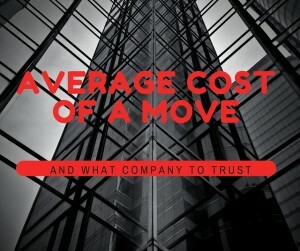 For more information on moving estimates and how they are calculated you can check our moving estimate blog post. 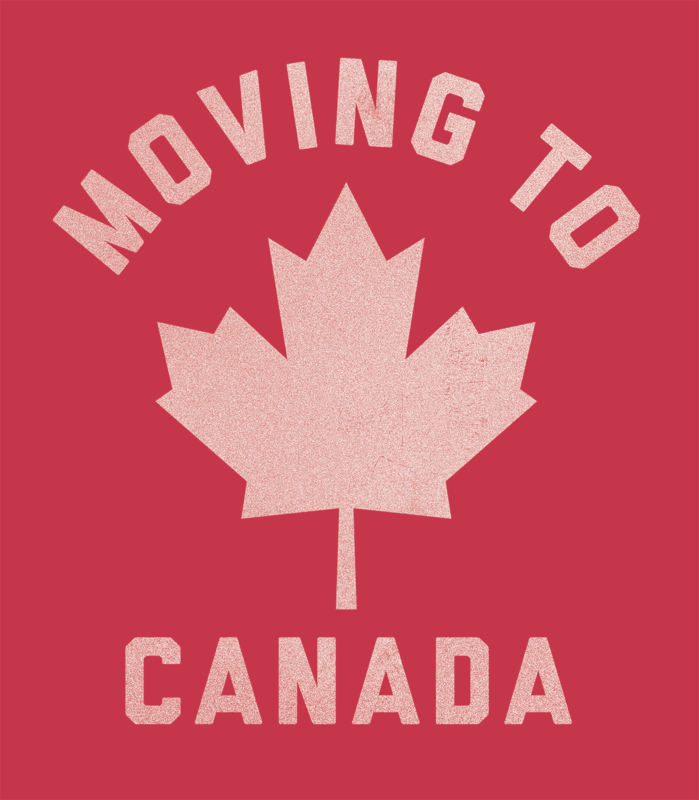 I am pretty sure this is going to be my favorite post about moving – ever. While I am not quite in the millennial cutoff, I feel a kindred spirit to the average millennial- and that’s probably why – millennials are never “average” – a blog about moving to these unique beings with elevated thoughts and feelings seems so basic. I have read story after story from companies marketing to millennials and how they have to convey their “story” to this crowd. Well, most corporate “stories” sound like they are mixtures of Ferris Bueller meets Ernest. You’re too Young…Let it Go. Yet corporations still try to classify and advertise their so-called “stories” to these special snowflakes. I think not, I have a feeling most millennials can smell a B.S. marketing agenda a mile away. Millennials don’t move as many things as baby boomers, generation x, y and so on. Most millennials are super eco-friendly and we love it! Millennials are more content donating/giving away old furniture than paying for it to move across the country. The usual millennial move is a few pieces of really nice furniture, a computer, flat screen tv and about 40 boxes. There are many moving companies catching on to this and changing the way ( and the speed) in which they get shipments to their customers. Millennials hate moving companies, and companies in general, that are scams. Slowly but surely, all of the rogue movers are disappearing. Millennials are great at exposing exposing scam companies – and writing about it. So movers – be good! 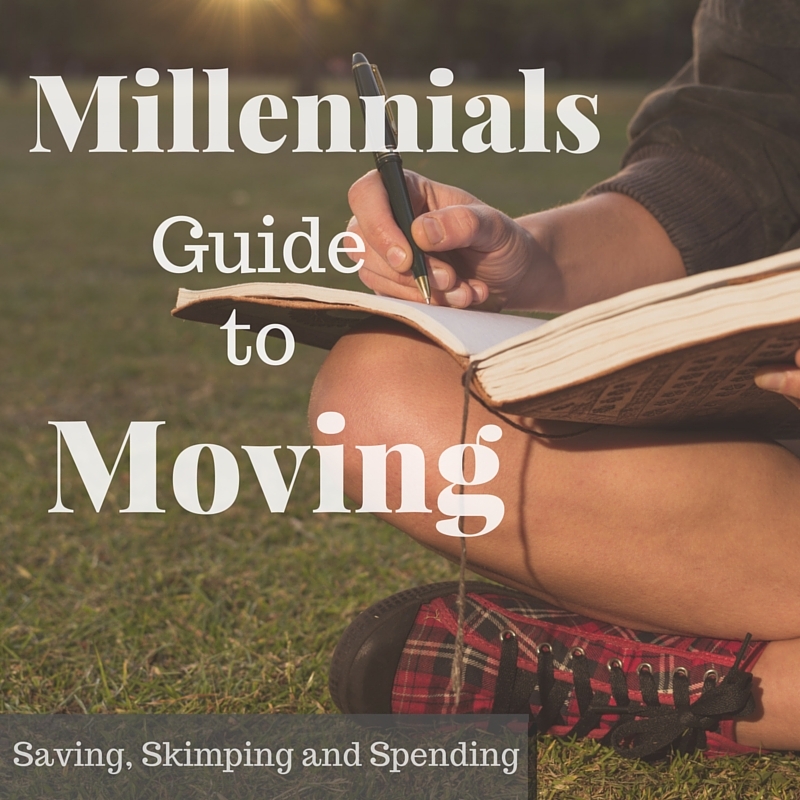 Most millennials will pay more money for a better moving service. We have found that millennials are inclined to pay for things like expedited service, same day moves from NYC to Boston/Philadelphia/DC/Providence. Essentially, millennials don’t like to wait and are willing to shell out a few additional dollars to avoid doing so. 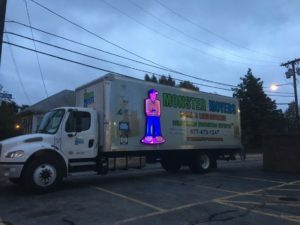 There is no better mover that feels the pain of waiting for things more than Monster Movers – with expedited shipments and advanced logistics – you won’t go wrong. They haven’t been called the “relocation innovators” for nothing. Millennials move – a lot! Although millennial moves are smaller they move every few years or less and usually to other major cities. There are some major long distance movers that are really catching on to this crowd. Piano Moving requires a special skill set aside from moving boxes and basic furniture. Most movers will sub-contract another moving company to handle your piano move which can cost hundreds and even thousands of dollars in addition to your moving bill. Monster Movers staff are highly trained piano movers – every mover is required to move our own upright piano and grand piano before even going on a move. Our piano movers carry the best piano moving materials including: piano boards, straps, steamed moving blankets, tools and shrink wrap. Monster Movers also offers long distance piano movers to MA, CT, RI, NH, ME, NY, NYC, PA, NJ, OH, IL, MD, DC, VA, NC, SC, GA, FL, TX, CO, CA, AZ, UT, and WA. Please fill out a moving estimate form for a long distance piano move quote.